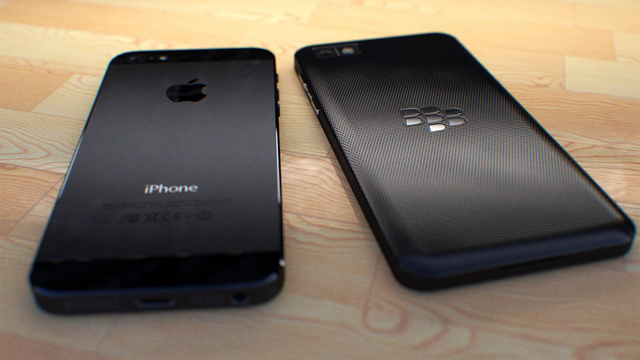 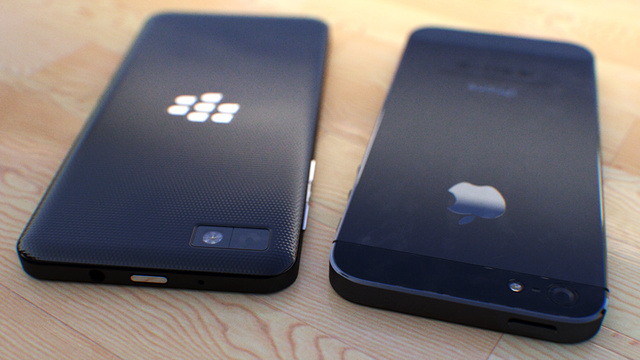 Seems like while BlackBerry have been quiet, they've been really working on a master plan. 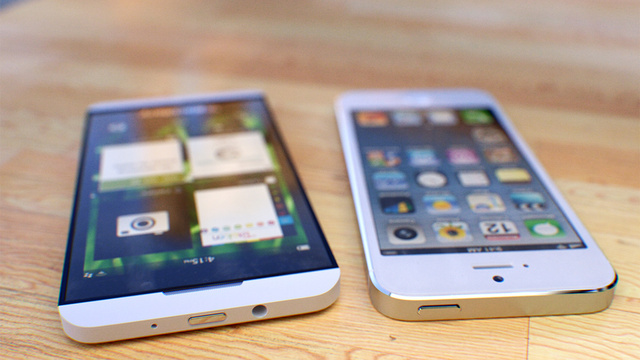 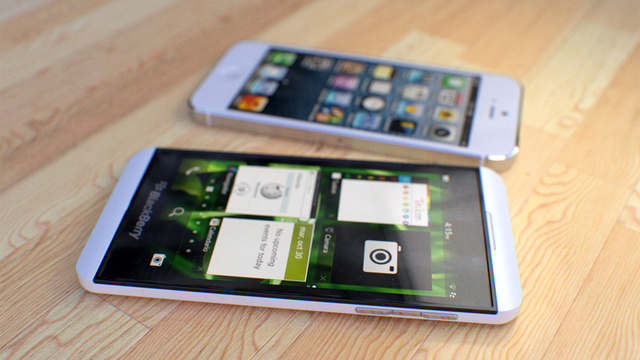 A plan that might see them regain the title for best smartphone makers. 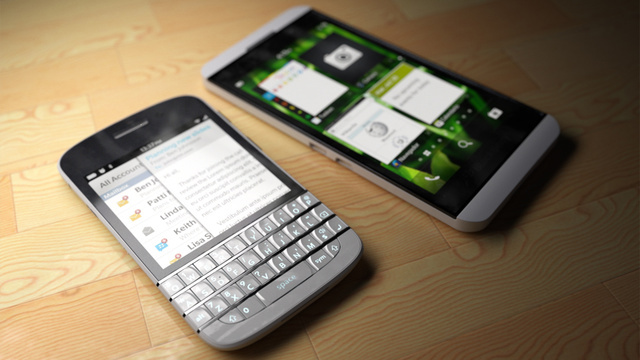 With a much improved OS which is BB10 and a new range of polished smartphones, 2013 might just be the year they pull of such a feat.